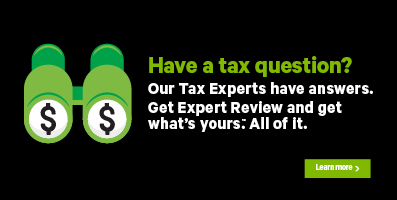 To correct the error, return to the T776 page in H&R Block’s tax software and correct the percentage of ownership you entered for yourself and/or your partner(s). Remember, the combined percentage of ownership can’t be more than 100%. Note: You can find the T776 page under the OTHER icon of the PREPARE tab.